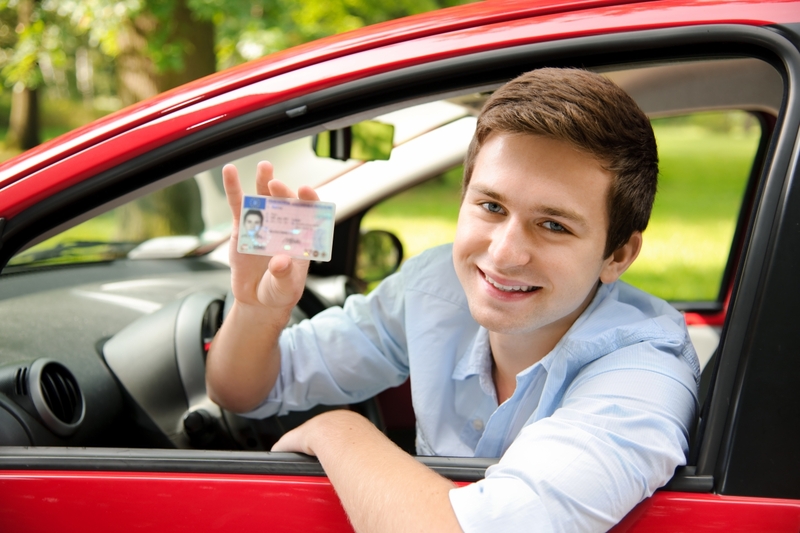 Whether you realize it or not, your driver’s license plays a vital role in your life. It may seem like all your license does is sit in your wallet and take up space, but what happens when you get pulled over by a police officer, or you want to buy a drink at a bar? You may use your driver’s license for more than you might think, and it’s vital that you ensure that your license is always up to date. 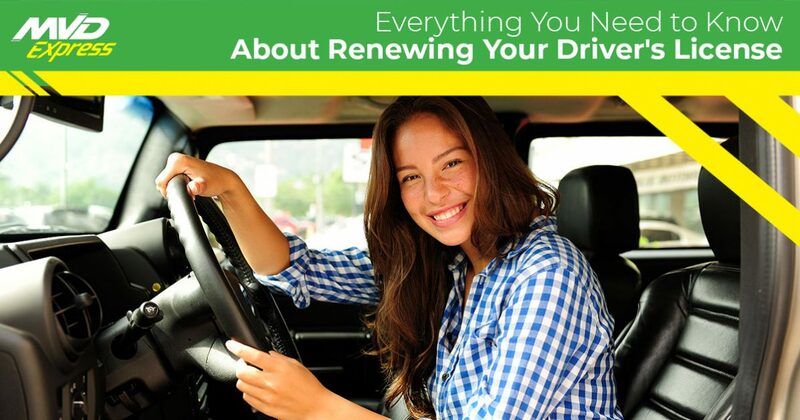 It’s easy to forget about renewing your license until it’s too late, and in today’s post, we will discuss everything you need to know about renewing your license on time. One reason you may fail to renew your license on time is because you put off going to the MVD. Luckily, if you live in Billings or the surrounding area, MVD Express makes it easier than ever to renew your license in as little time as possible. Gone are the days of taking hours to complete one simple task. At MVD Express, you can experience friendly service, shorter wait times, and so much more. What are you waiting for? Contact MVD Express, or visit our location in Billings to renew your driver’s license today! In order to legally drive in the state of Montana, you are required to have a valid driver’s license. For this reason, it’s important that you monitor when your driver’s license will expire so that you have enough time to renew it. Thankfully, the Montana motor vehicle division allows you to renew your license up to six months prior to the expiration date. When you first receive your Montana driver’s license at the age of 16, you will renew it again when you are 21. After your first renewal, the number of years your license is valid depends on your age at the time your license was issued or renewed. When it’s time to renew your license, there are a couple ways you can do so. However, the process in which you renew your license depends on whether or not your license is still valid. Be prepared to pay the licensing fee of $41.72 in cash, credit, or with a check. Bring your current Montana driver’s license with you or another form of identification. If your name has changed in the time you received your expiring license, bring a documentation of name change when you renew your license. While it’s illegal to drive with an expired license, the state of Montana gives you three months after the expiration date to renew your license without having to go through the licensing process. That being said, the process for renewing an expired driver’s license is the same as renewing a valid driver’s license. Renewing your driver’s license doesn’t have to be a hassle thanks to MVD Express. With shorter wait times, friendly staff, and a convenient location, going to the MVD has never been easier! MVD Express is proud to offer a variety of services to both the general public and commercial dealers in Billings and the surrounding area. Instead of putting off going to the MVD for fear of waiting in a seemingly endless line, stop by MVD Express and we will get you in and out in no time. Life is busy, we make it easy, so stop by MVD Express today!